A perfect touch for the Paris / French themed room! 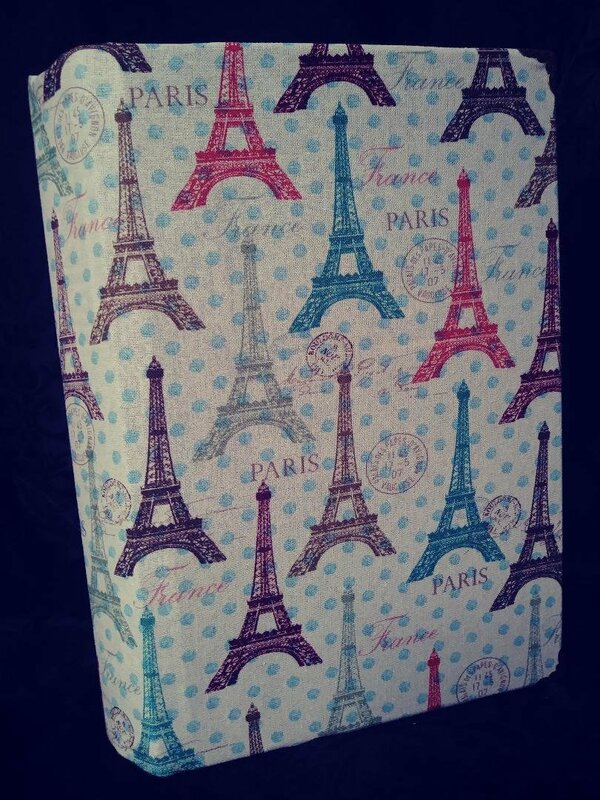 "Paris" in script featuring a fabric cover depicting the Eiffel Tower & postmarks from France. 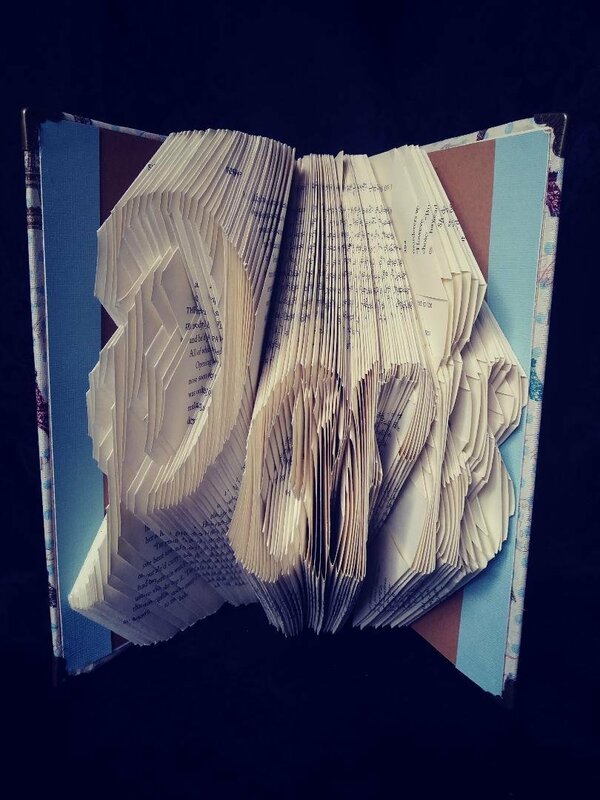 This book measures 9 1/2" tall by 6 1/2" in depth & approximately 8" in width. We also have a Paris book in Pink in stock!